Let’s say hello to Haloumi & Prosciutto … the perfect duo. The La Casa Del Formaggio story began in 1988 when Rosa and Gerardo Cicchiello converted their humble continental style deli into a fulltime cheesemaking operation. Their tenacity and work ethic set the tone for La Casa Del Formaggio as a business, and their passion from the early days still resonates across the entire team today. 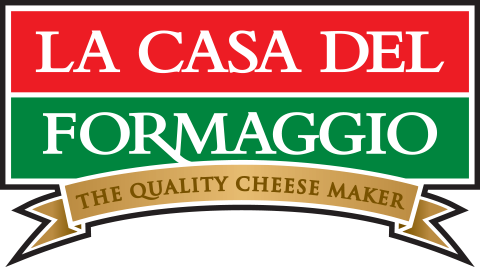 La Casa Del Formaggio is still a family-run business that employs a team of over 125 staff members, and provides a range of fresh Italian style cheeses including Bocconcini, Mascarpone, Mozzarella and Ricotta to a range of retail, food service and industrial customers across Australia. It is our commitment to locally sourcing quality Jersey and Friesian milk, our hands-on cheesemaking methods and our traditional family values that set us apart. Adam Swanson cooks up DONUTS!